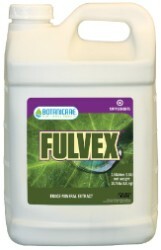 Botanicare® Fulvex® is an OMRI listed liquid trace mineral extract that corrects nutrient lock-out conditions and amplifies nutrient uptake. 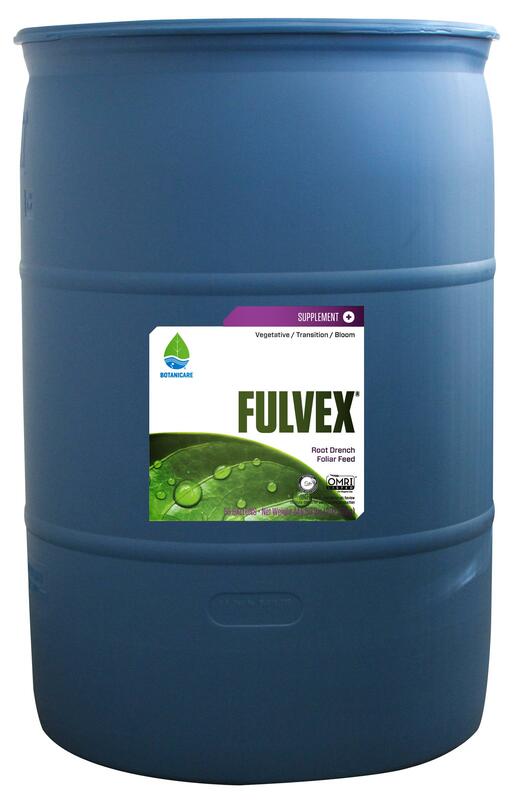 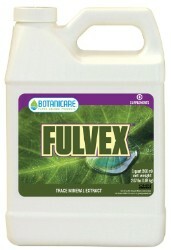 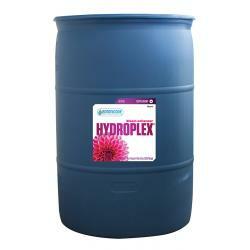 Formulated using a patented formula, Fulvex® increases the availability of nutrients and mineral diffusion into root cells without the use of harsh chemicals to maximize plants growth and yield capacities. 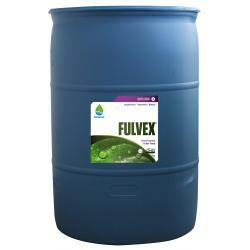 Fortified with over 72 trace minerals.